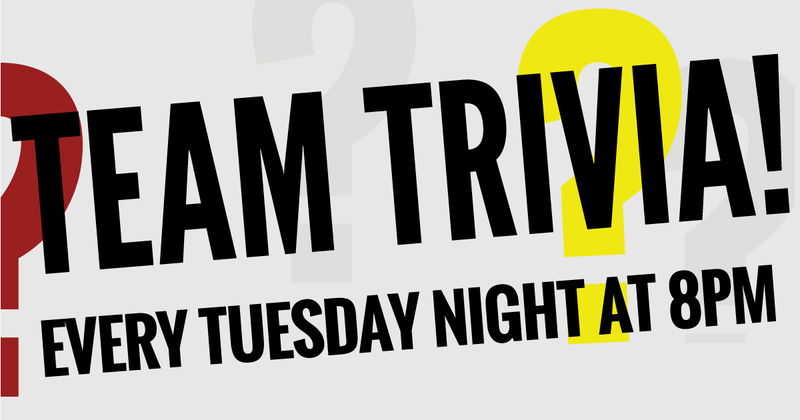 Team up and join us for Trivia Night every Tuesday night at Timothy O’Toole’s. This fun and interactive trivia night features cash prizes for 1st and 2nd place with 3rd place picking the theme for next week. With rounds that include This Week/Day in History, Family Feud, Name That Tune or Snack Time you are sure to find your niche with any theme.